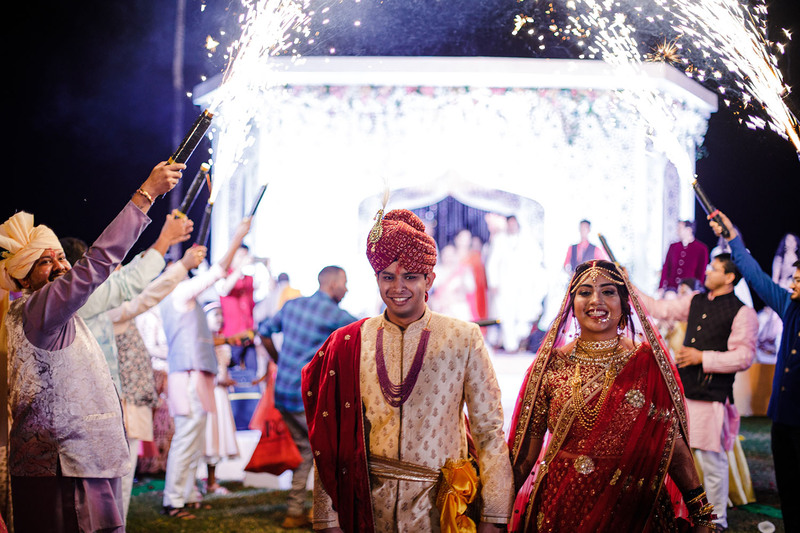 Ayan Kriti’s story is a cute timeless affair that started because of their parents and led to a beautiful destination wedding filled with lots of love, laughter and joy. 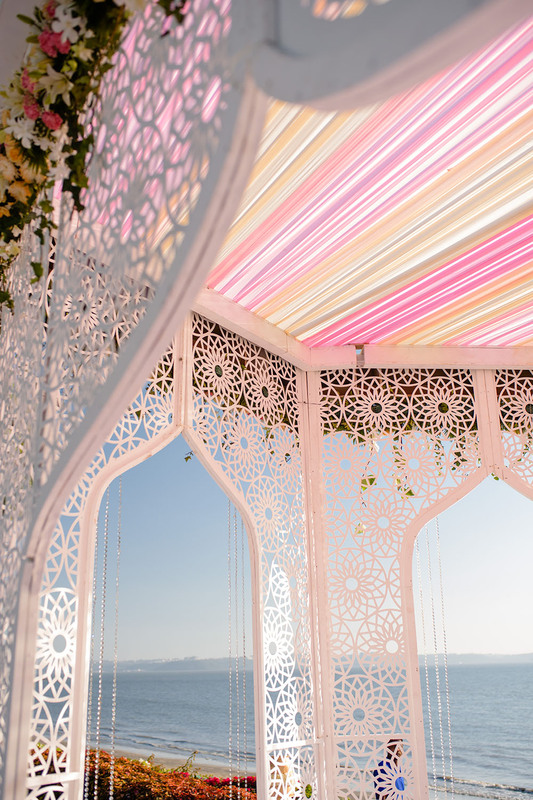 Picsurely team covered a beautiful wedding in one of the best properties in Goa, The Grand Hyatt in January 2018. 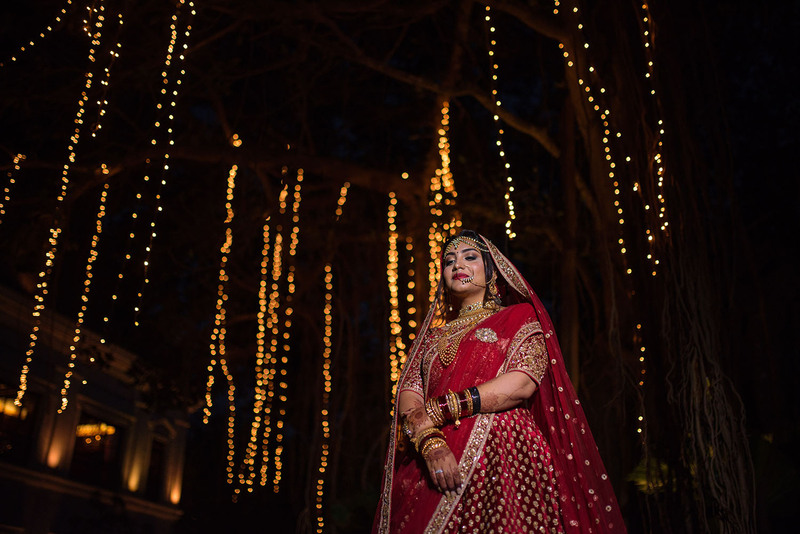 A magical arranged marriage setup at this lovely venue kicked off with Sangeet ceremony, all decked up with lights and laughter. The groom, Ayan and the bride, Kirti stumped by the perfect dress for the occasion where Kirti paired a little black dress with white pants and Ayan paired a blue tailcoat with matching trousers. We did a lovely couple shoot for them by the beach. 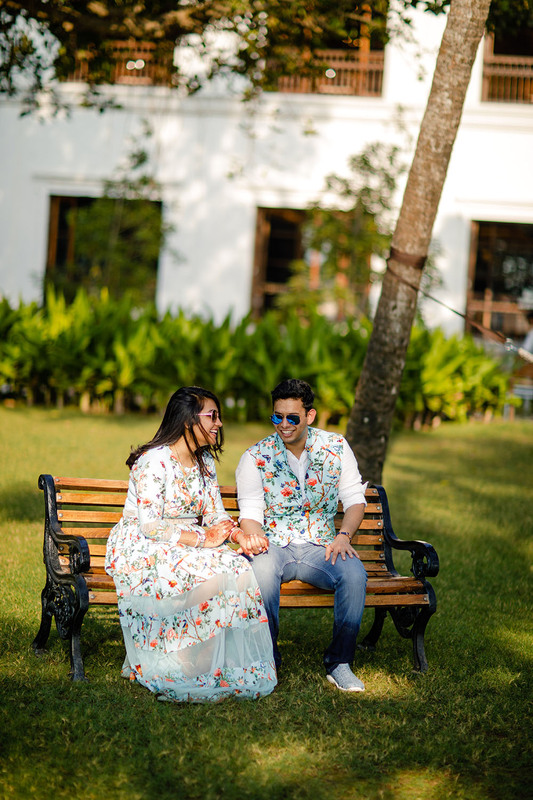 Our team got some lovely candid photos from their engagement session. All dance and merriment were followed by cake cutting which marked the culmination of the further days. 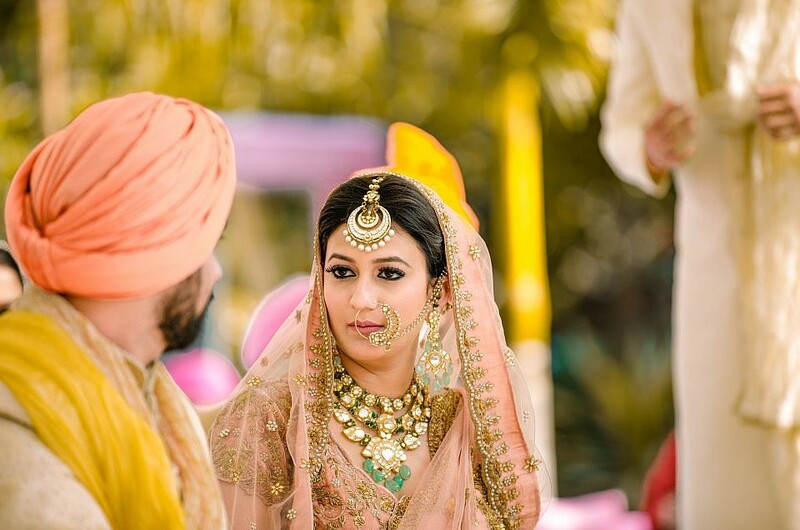 Traditional haldi ceremony was followed with lobby so glamorously decorated with glitzy chandeliers and polished marble floor. 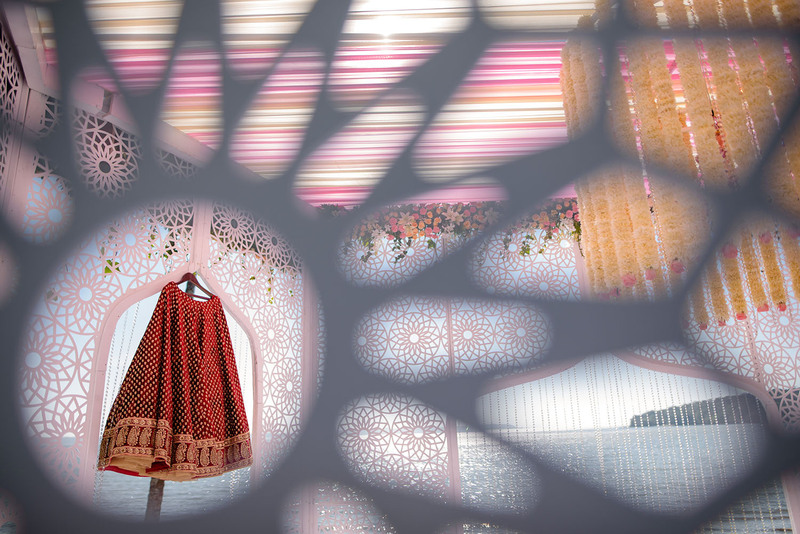 Yellow frolic dresses with complementing haldi and kajal adorned, paving the D-day in the evening. 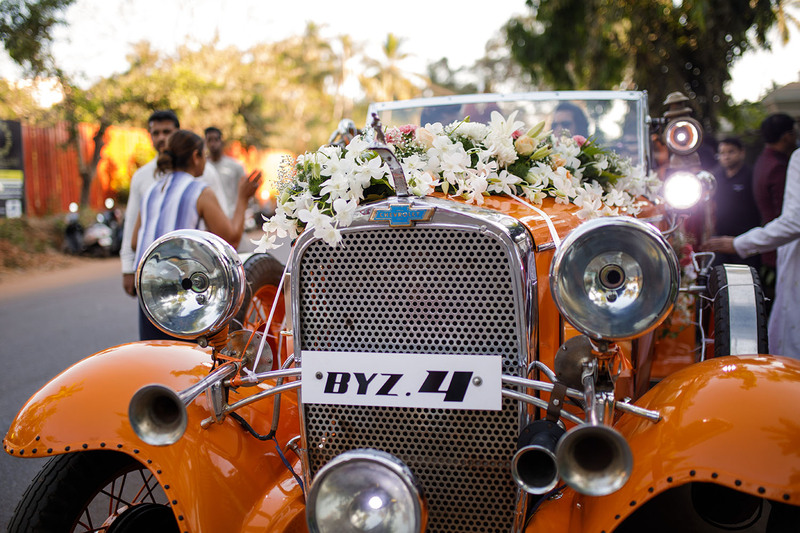 The wedding eve was in complete swag, with Ayan’s wedding procession in a classic vintage car decorated with white flowers; followed with a mare till the wedding venue. 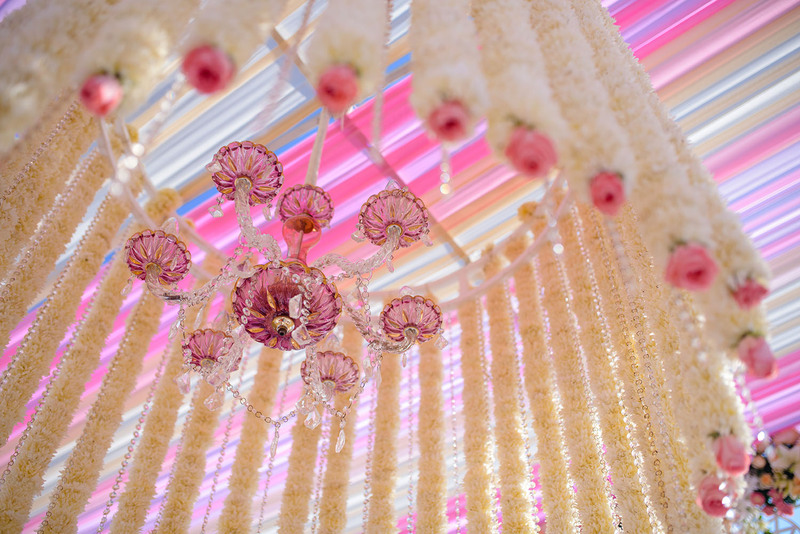 The wedding mandap was also uniquely done with white royal structure erected and priest dictating mantras pertaining to each phere. All these moments were precious to us and we made sure we wrap them all with our perfect shot. Then followed the Hawaiian party to intermingle both the families with showers of rain and drinks pouring around. Adding to the merriment, selfies were also exchanged and the wide range of adventurous games was played. The fun and vibrant cocktail party followed, along the beach. Sounds unusual to keep the cocktail party after the wedding, but to avoid date clashes with the birthday this seemed to be an apt choice. 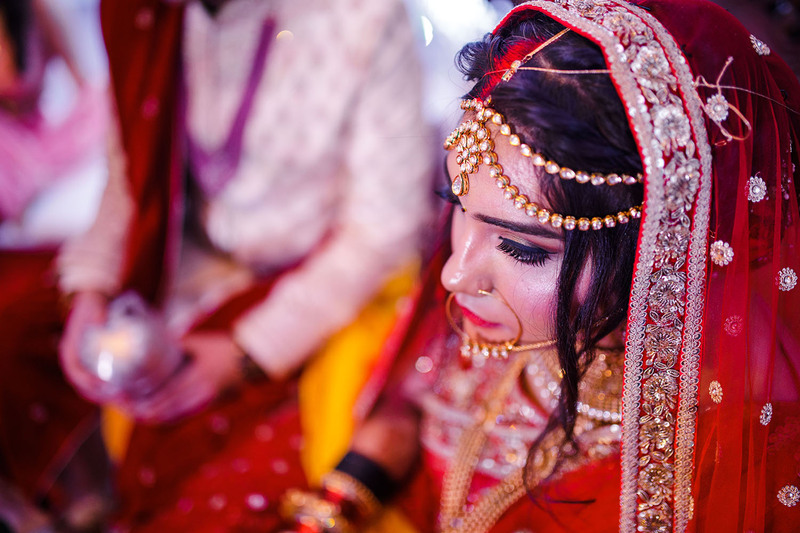 Lastly, the celebration was concluded with reception; the bride dressed up with a shiny silver satin dress with U-shaped neckline, silver kitten heels and enhanced further with silver earrings worn. Adding to her new journey of music, the live band performance and their dance created an everlasting memory in everyone’s mind. 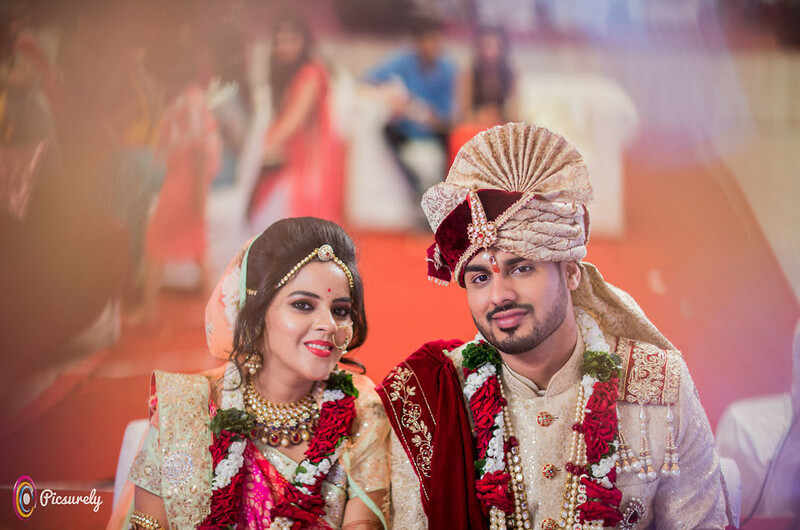 The candid wedding photos and the cinematic video of the wedding were loved and shared by everyone who attended the wedding. 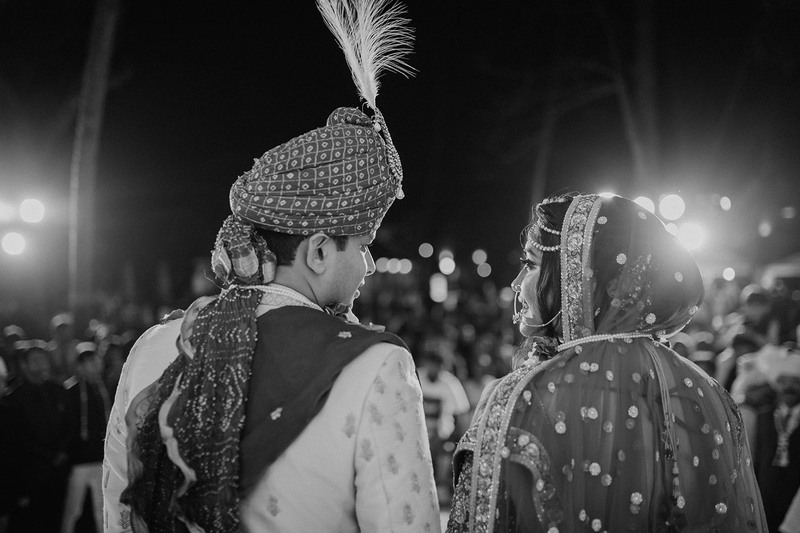 “Picsurely covered my wedding in a way that I can’t ever thank them enough. 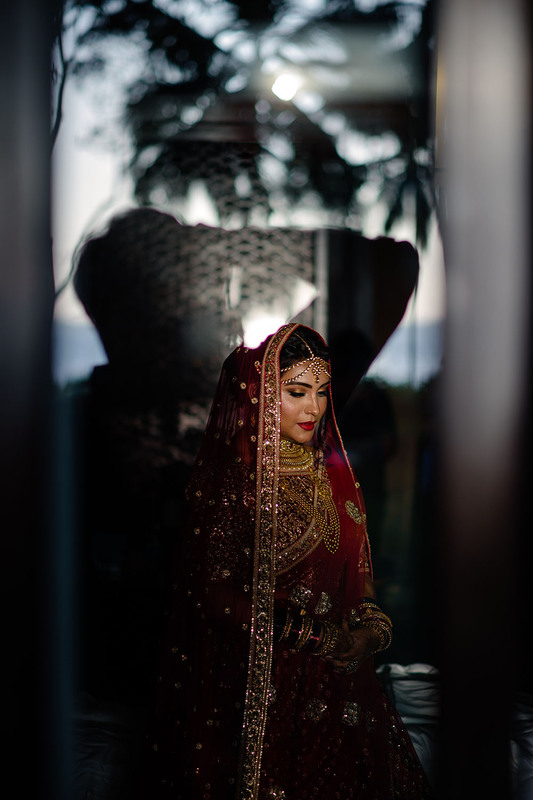 If you are looking for a balanced and perfect candid and traditional photography, you might want to look no further. 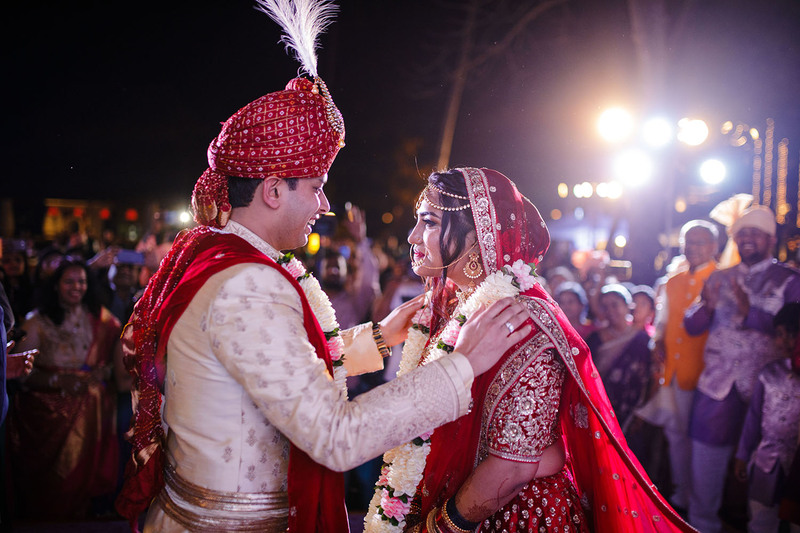 They are genuinely one of the best :)”, were the testimonial from our lovely bride.